First the species, then the nickname. Then an explanation underneath for the name. I'll Insult them like the name rater. Also please insert an image of the nicknamed pokemon above it, so I can tell what it is and save me a tiny bit of time. Feel free to rate this one! I'm just going to assume this nickname is too dumb for an explanation! Not that it would've made a difference with one! I'm failing to understand how you think you can get away with a 14 letter nickname, regardless of generation. You can do better! If you had a BRAIN, you'd realize that Porygon never have genders, nor do Porygon2 or Porygon-Z. And that is why I would put that female symbol at the end! 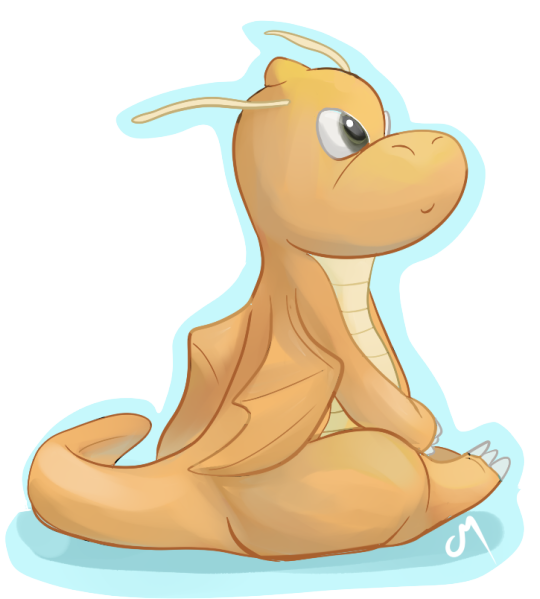 Dragonite is a marine Pokemon and is a girl's name. Dragonite HAS genders! Maybe it would have worked if it was a water type, but NAH. Dragonite's pokedex entry actually says it's a marine Pokemon! You did say it would work for a water pokemon! Magikarp has never been so insulted before... 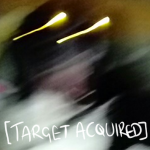 I declare name rater war! Someone obviously never learnt to spell properly! Blame Jacksepticeye! He gave me the idea from describing Toad's voice as being "goopy" in one of his Mario Maker videos! Better than anything on the name rater page! At least we're equal there! This thread is supposed to be me rating nicknames!? Admittantly, not the most original, but it's better than Pouchy!